As CMSE Training prepare to launch online health and safety training courses, we look at the benefits of e-learning and how it can help you. 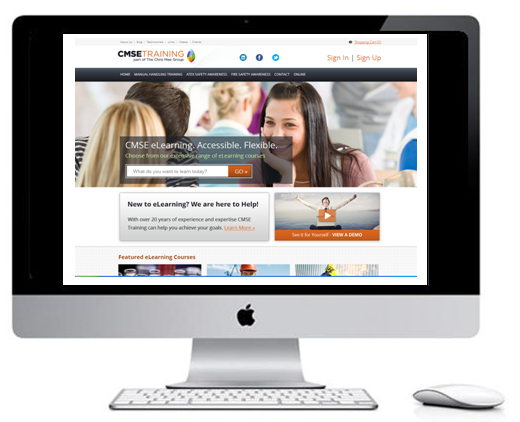 E-learning has many benefits over traditional classroom training. While the most obvious are the flexibility and the cost savings from not having to travel or spend excess time away from work, there are also others that might not be so obvious.